I just sold my 66 250se and I'm now relishing in my own grief, so I am back in the market for another Mercedes however this time a little newer. I understand posting this question in this forum may lead to bias advice, which is fine so I also have posted the same question in the other forum. 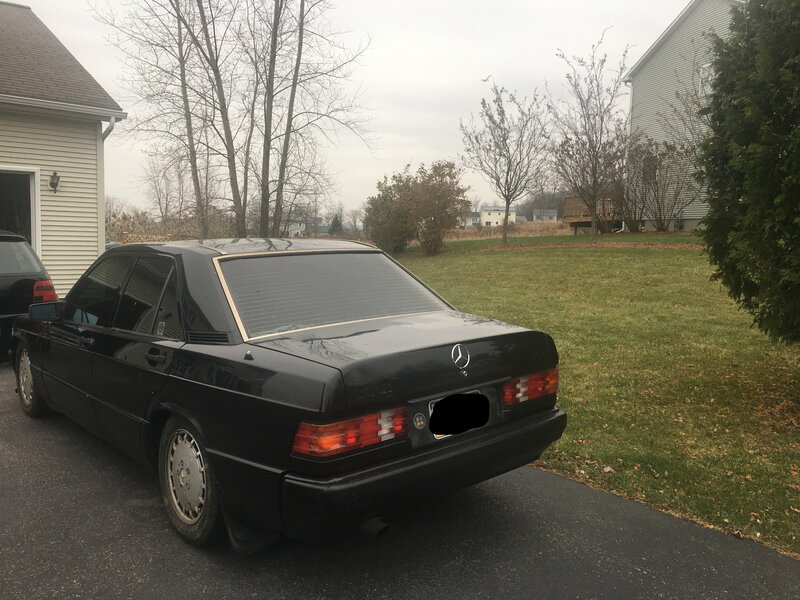 I'm looking at a 190e and a w204 c300. I have found one of each both in manual transmission, the color I like and decent mileage. My issue is that I go back in forth one which one to purchase. Love the looks of both, 190e with the late 80s early 90s boxy look and the c300 with the more sleek design. Performance isn't a large issue for me but the experience and fun nature of the drive is. If you had the option to buy a c300 or an 190e which would you purchase and why? (Cost isn't so much of a decision factor as I know they are both in different ball parks unless I go with a 2.6-16 which I'm not). The 190e, given it's over 20+years old, maybe more demanding in terms of maintenance...but then again, most 20+years-old cars do anyway. But if you find one that has all the major or common issues repaired, that's a bonus. The 190e has a solid body which I like; when I close the doors, there's a very solid "thuud" that goes with it. Engine is not all that powerful at low-end but that little sucker pulls at mid-range rpm and it just go. The C300 is more modern and classy, imo.You didn't tell what year it is but I'd probably see more of these C-class models on the road today than a 190e. I would think you choose based on your taste in model or body style and your tolerance for maintenance. 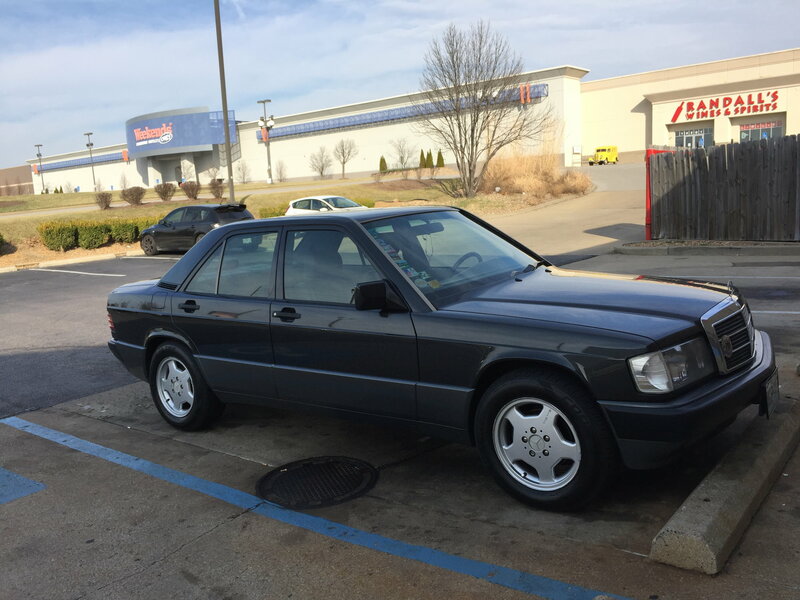 I have owned a few 190e's and a few more modern MB also recently I was in the market for a new car and looked at a few c300s and e350s. I can tell you that i was not impressed by either. 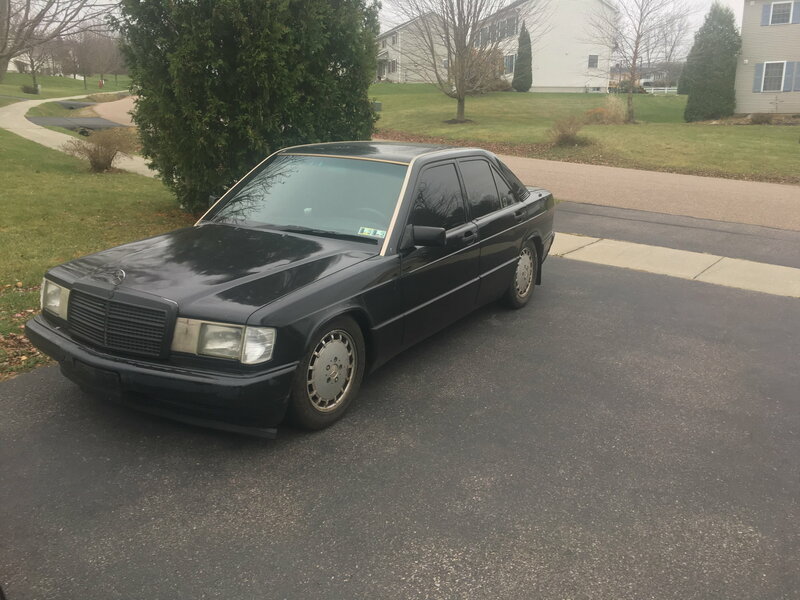 I bought a clk55 and am currently in talks to purchase another 190e. 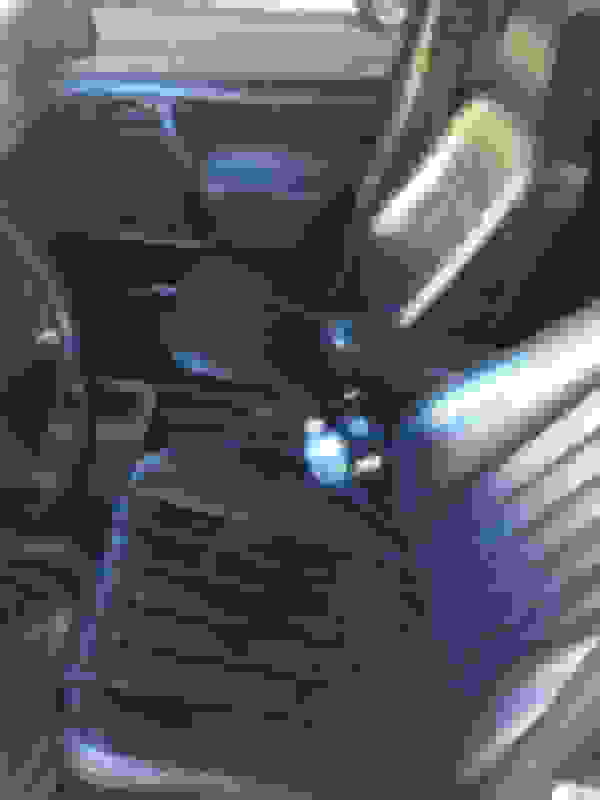 In addition to that I own 92 sportline 2.6. I have yet to find a non AMG MB that I would pay the MB premium for built after 2002. You nailed my dilemma, I love the look of the older styling with the straight lines and boxy look. Additionally, as you stated they are rarely seen and for me at least when I do, I stop and stare. What are the common issues with these? Water pump, timing chain/belt? The c300 is an 08 with a little over 100K, however the price is 4x the 190e which I know I said cost isn't a huge determining factor but it always is. Also I noted I found a manual trans for the 190e however they for me have been very difficult to find, are the autos still fun to drive? Plans for either car, OEM+ styling, suspension, wheels, exhaust. Very nice, what didn't you like about the c300? Performance, handling, all of it? The 08 is the first year of that body style and has some issues. 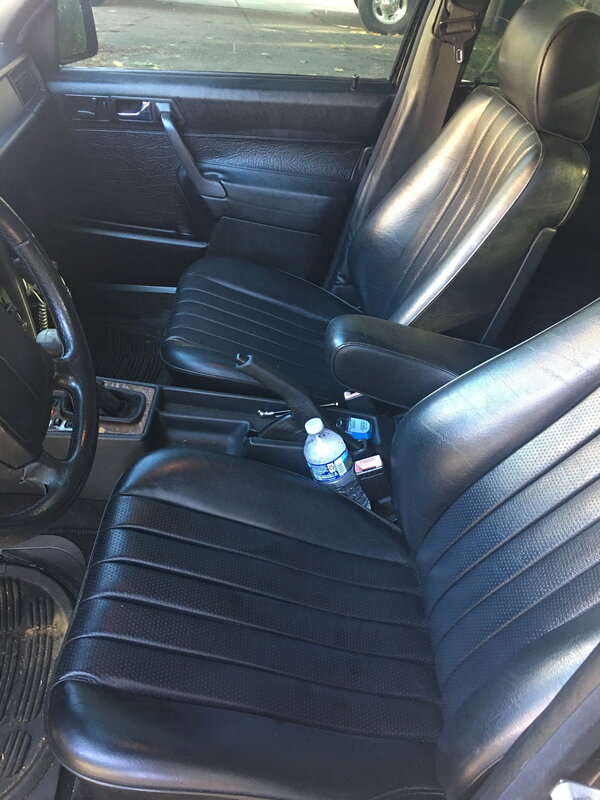 The interior is very cheep feeling and the car is down right slow. For being so much older the 190e 2.6 is only .8 second slower 0-60. In all reality, daily driving, you wouldn't even notice. Also the parts are still cheep and plentiful for the 190 so there is no issue there. Common issues reported by 190e owners are the over-protection relay(OVP), idle control valve(ICV), fuel pressure regulator, ignition coil, and alternator regulator. These things are simple to replace but sometimes tricky to troubleshoot. The car is only 96K miles so far. It starts well in hot/cold weather and runs pretty well. My next project is to replace the brake caliper using taller/bigger rotors. Alright, thanks for the replies guys! Looks like I can safely say the better buy is the 190e. Now to add a curveball, someone on another forum said that the w124 was an "upgrade" from the 190e. 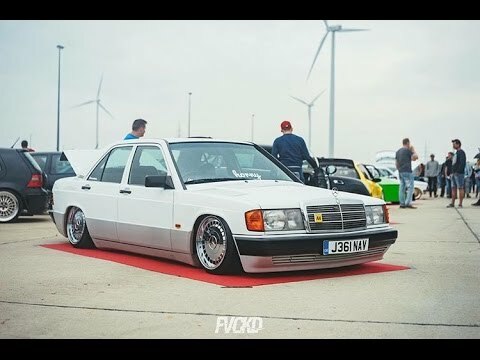 I thought the 190e had a stiffer suspension and more tuning parts compared to the w124 that was built to be an entry level luxury sedan for its time. Am I wrong with that statement, or does that only apply to the 2.6-16 190e. I know the w124 300e are only 5ft longer and for the most part have the same engine (2.3,2.6), correct? the E-Class and marketed under variants of the Mercedes-Benz 190 nameplate. geometry—as well as available airbags, ABS brakes and seatbelt pretensioners." 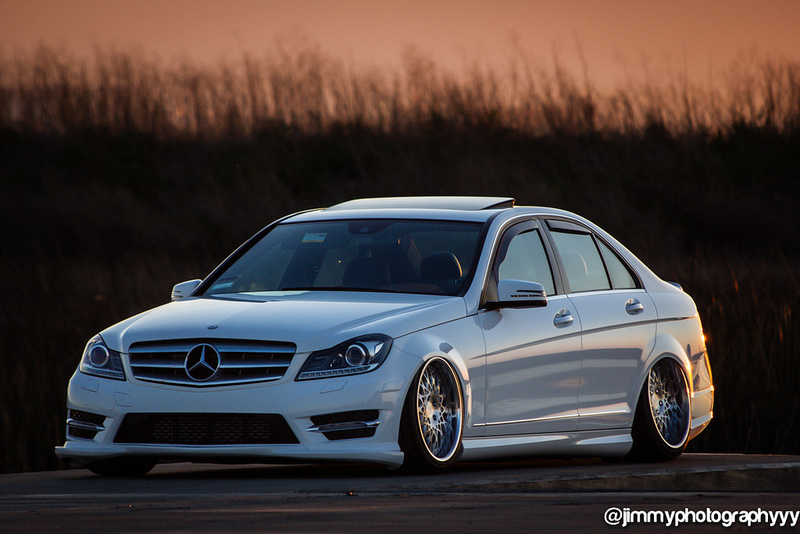 to be officially referred to as E-Class. The W124 models replaced the W123 models after 1984 and were succeeded by the W210 E-Class after 1995. 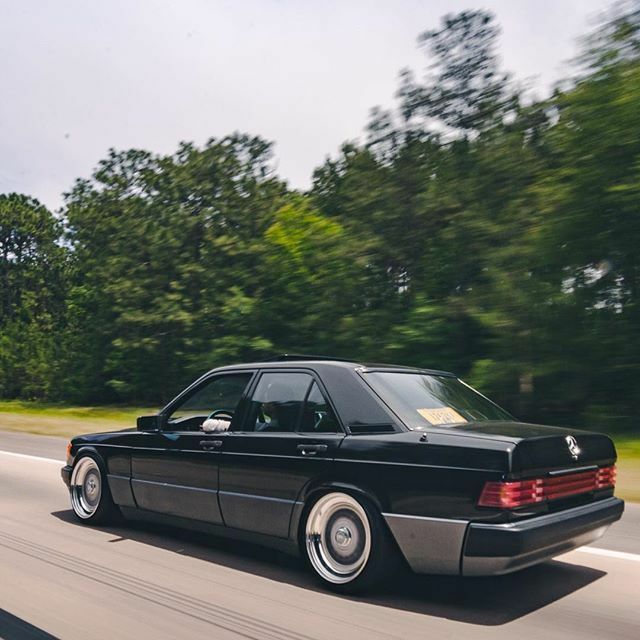 The W124 was also offered as a long wheelbase targeted for taxi companies, but more luxury equipped version was also used as a limousine." I also read somewhere the engine on W124(300E) and W201(190E) are similar. Almost every part on these models are interchangeable. From what I have seen the 124 is basically a scaled up version of the 190e. I like the size of the 190 much better. Side note. You should just start buying rubber bits for the 190. If they haven't been changed they need to be. I normally start with fluids then vacuum lines. its a sub $100 tune up that will surprise you with the results. thanks guys, yea at the moment I'm trying to find a decent manual transmission (have found one) but they seem to be a unicorn unless you want to fork out 20+K on the cosworth 2.6-16.
insame1 - definitely first thing is first, maintenance - it is truly paramount. thanks for the call out on the rubber though. Just fyi the 16v came in 2.3 and 2.5. The 2.6 is a inline 6.
ok, so here's a question. 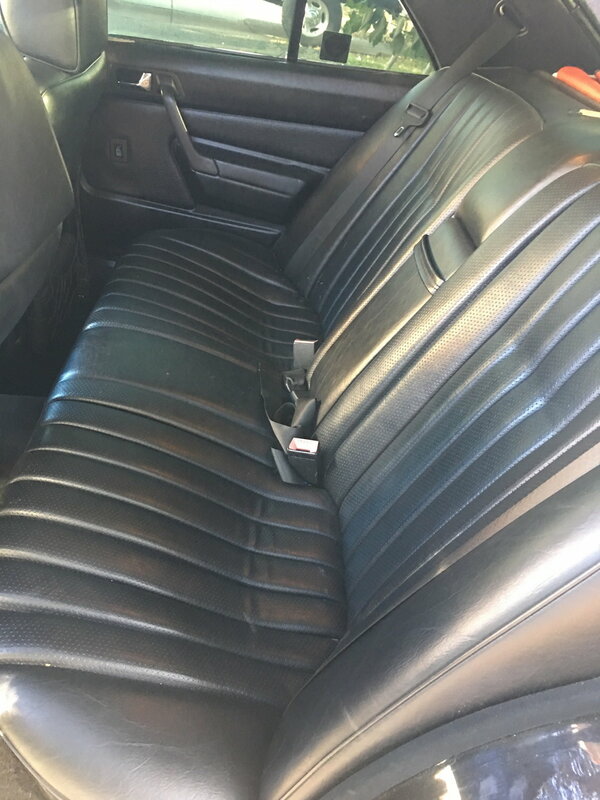 I found another 5 speed manual, however it has 30K more for mileage and is 1500 more (asking price) compared to the auto trans i found. Last edited by _Dirty_; 11-11-2017 at 11:58 AM. Looks nice. It looks to have been lowered. yea guy lowered it 2.5inches. not sure if he cut springs or put in lowering springs but that will change. With what the PO had done to it i need to go through everything. Very nice. Interior still looks good; looks like no rips or tears. How's the trans working, clutch still clamps good?